So I recently started listening to podcasts. I'm in the car a lot so I mainly listen to them there. When I drove to Dallas a couple of weeks ago - I was in the car about 15 hours total so I had time to listen to a lot. And I am at the beach now and listened to several coming down. I also listen to them when I walk at night. 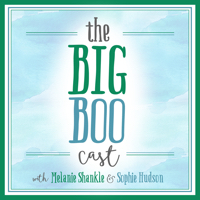 I have listed to Big Mama and Boomama's "Big Boo Cast" for years. It's not a regularly updated podcast but it's SO fun - they are two of my favorite people and it's just fun listening to them talk to each other. 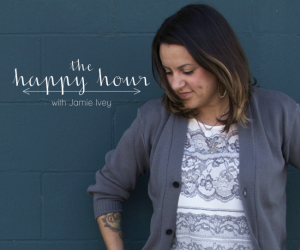 I also love The Happy Hour with Jamie Ivey. She always has interesting guests - a lot of who I know in real life which makes it fun and they talk about all kinds of topics. 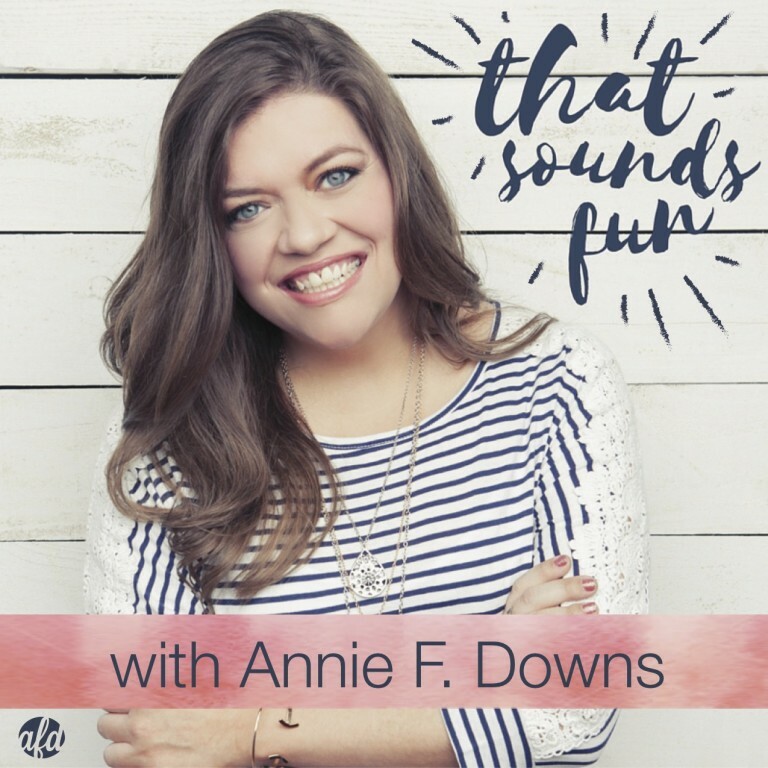 Annie Downs is one of my favorite people - she just makes me laugh a lot. 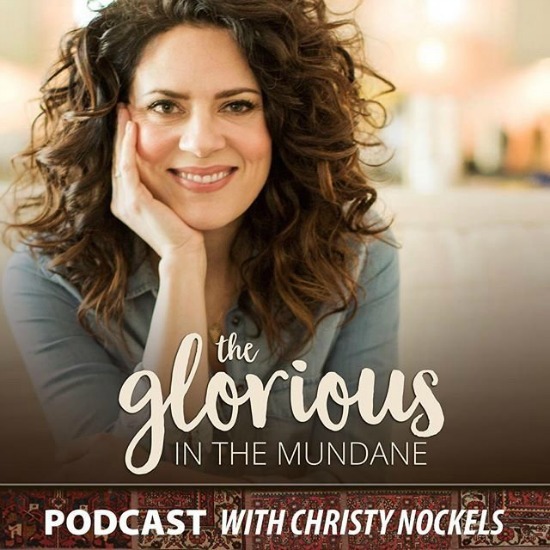 She has a podcast that is appropriately named "That Sounds Fun". And she has a lot of guests I love. 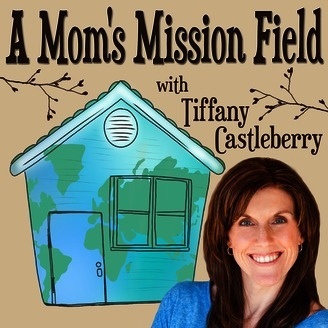 Her recent guest Tim Shaw - an ex NFL player who now has ALS was SO good. Wow. I just recently started listening to the "Popcast with Knox and Jamie". I love pop culture and that's what they are discussing and they do a great job with it. And then one of my favorite singers of all times - Christy Nockels - just started one called "Glorious in the mundane" and it's as wonderful as she is. Her first two guests - Annie Downs and Angie Smith are two of my favorite people so it was fun to listen to them interact. 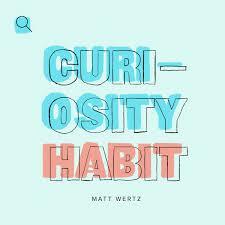 And then Matt Wertz just started one called "Curiosity Habit" where he just explores people, places and things. A Mom's Mission Field is another great one - she has a lot of inspiring women and what they are doing to change the world in their homes or outside. I know there are tons on mothering, history, you name it. I would love to hear what you are listening to? I just like to listen to people I "know" but I would love to broaden my horizons! And if you don't listen to podcasts - turn off the TV and give them a try!! !